Since its inception in 2007, the Redvers and District Oil Show has grown to be Southern Saskatchewan’s premiere networking and business trade show event for the oil industry. Last year over 100 exhibitors and over 1,000 visitors attended the two-day show. Situated in the heart of oil country and with facilities to accommodate a large indoor/outdoor tradeshow, Redvers is the perfect place. 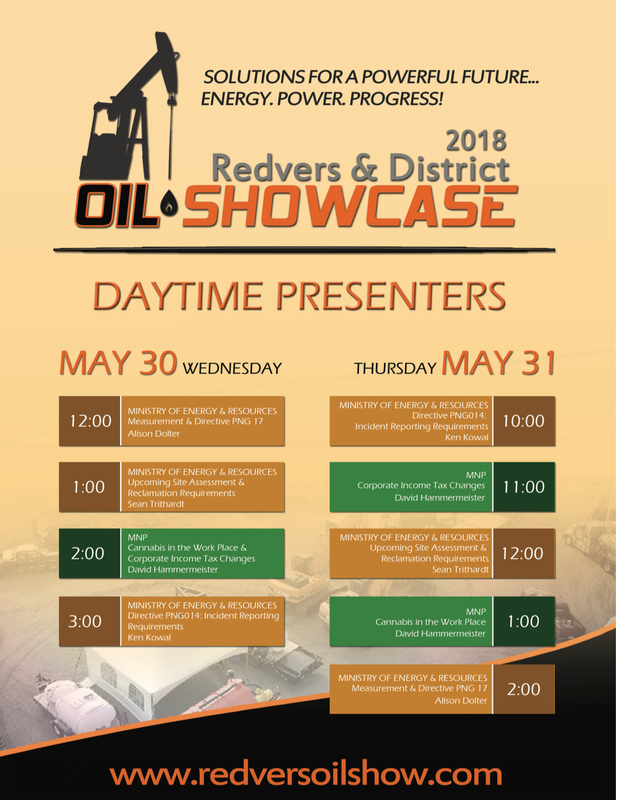 Pipeline News Headline: Redvers Oil Showcase coming May 30-31 - check it out!! Click here to pre-register today! No payment required! Registration is SOLD OUT for 2018 Show!